In recognition of the relationship between two American icons, Jack Daniel’s Tennessee Whiskey, in association with Frank Sinatra Enterprises (FSE), is launching a new ultra-premium expression in Travel Retail this October. Crafted from special “Sinatra barrels” the Jack Daniel’s Sinatra Select is bottled at 90 proof and comes in a specially designed one- liter bottle. 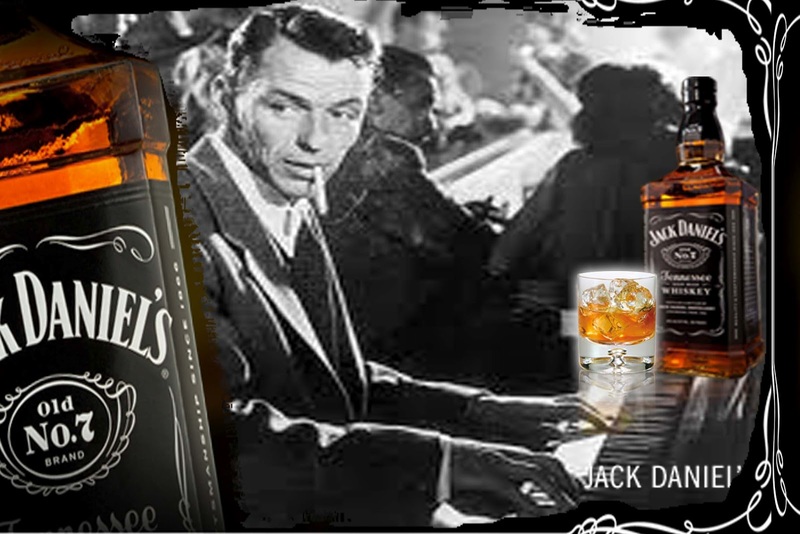 The premium package also includes a specially designed gift box and book telling the story of the legendary Jack Daniel’s and Frank Sinatra relationship. A Travel Retail exclusive, the suggested retail price for Jack Daniel’s Sinatra Select will be determined market-to-market.